My school were looking for suggestions for a charity to support with a bake sale so I suggested Rainbow Trust. It was a great opportunity for me to show off my baking skills and raise money for a good cause. 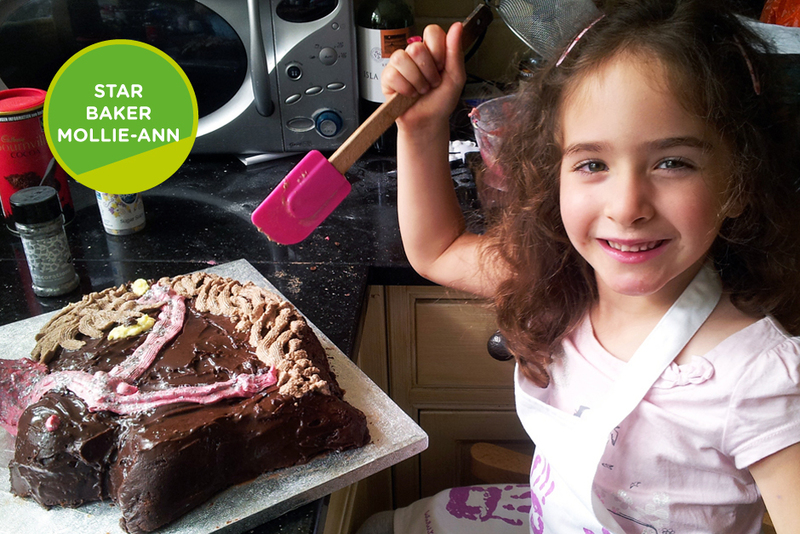 I had loads of fun making a delicious chocolate cake with my Auntie. Mollie-Ann asked all of her class to do the same and bring in cakes. The whole class held a ‘guess the baker’ competition. It was so much fun! They all learnt a new recipe and also raised £305.80 for Rainbow Trust.